You are here: Cyborg5 Home > CY's Tech Talk > Stop Calling Raspberry Pi a “$35 Computer”. Stop Calling Raspberry Pi a “$35 Computer”. I am a huge fan of the Raspberry Pi single board computer. I have 2 of the original Rpi 1 Model B and two of the Rpi 2 Model B although one of them is in a box waiting for me to come up with something creative to do with it. I’ve used them to learn the Linux operating system, Python programming, and a variety of other things but mostly I use them as media players using the osmc implementation of Kodi media software. A few weeks ago the Raspberry Pi Foundation announced the new stripped-down Rpi Zero that cost just $5 and a few days ago announced the Model 3 which is faster than any previous model it includes built-in Wi-Fi and Bluetooth while maintaining to the $35 base price. However when they tout the Raspberry Pi as a $35 computer especially comparing it to the cost of other devices that’s where they are at best deceiving you and at worst outright lying to you. While it’s true that you can go many places and purchase the single board computer for that price, at $35 it does nothing but keep small pieces of paper from flying off your desk. You need many more components to allow it to do anything. This especially disturbed to be when people went nuts over the $5 Model Zero which needs even more components to make it do anything at all. 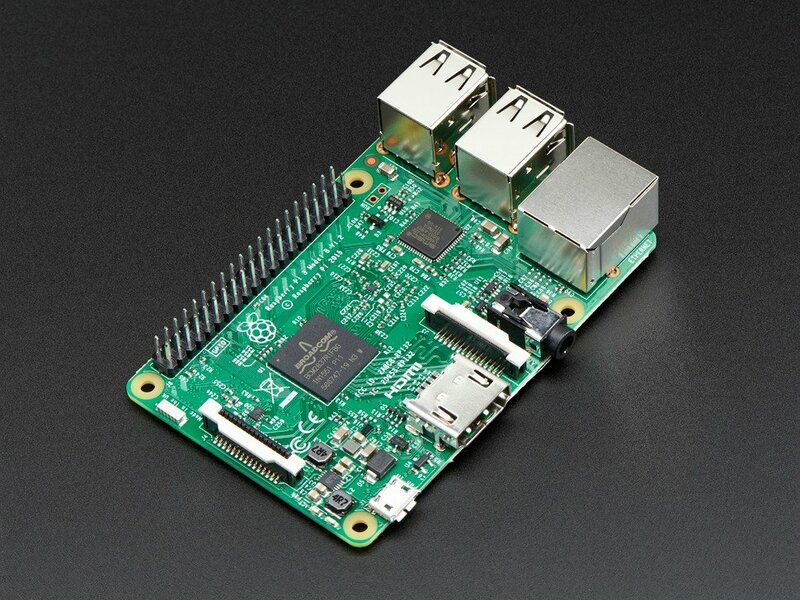 Let’s take a look at the real cost of a Raspberry Pi. The bare minimum to get the computer to work you need a USB power supply that is at least one amp and better yet two amps (about $8), a micro USB cable (Amazon basic $6), a micro SD card of at least 8 GB (about $5). The SD card stores the operating system and served as the solid-state hard drive for the device. I use 32 GB SD card because I’m using them as a media player and I want plenty of space for the files. I found them for about $17. 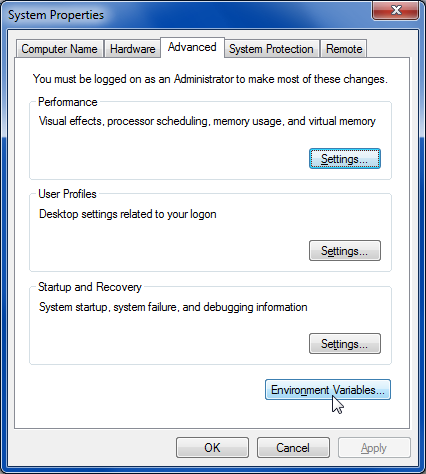 Our price is up to $54 and technically we could login to the device from another PC or laptop using terminal software. This is a so-called “headless” access because it doesn’t have a mouse, a keyboard, or a display. 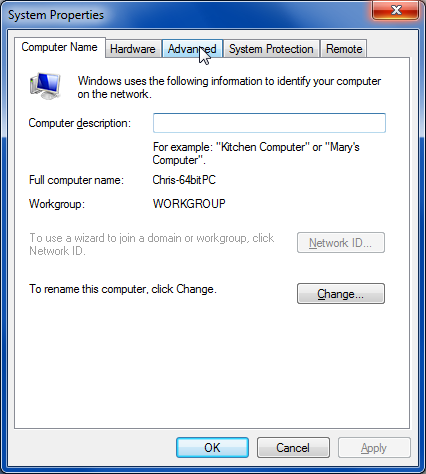 You use terminal software on your PC to log into the Pi and control it by command line or Xwin GUI. But you need an entire other computer just to use it. You can purchase an Amazon basic wired keyboard and mouse for $16. But you still need a display. There is an official 7 inch raspberry pi touchscreen available for $60 but most people would want to use a real computer monitor. You can plug it into any TV with an HDMI port. Let’s say you get a cheap flatscreen TV for $180 plus a couple of dollars for an HDMI cable. Now you can finally do something useful with a Raspberry Pi as a desktop computer. Note that this doesn’t include a case. You can spend $10 or much more for a plastic case or 3-D print your own if you have a 3-D printer. The touchscreen does not have a case. 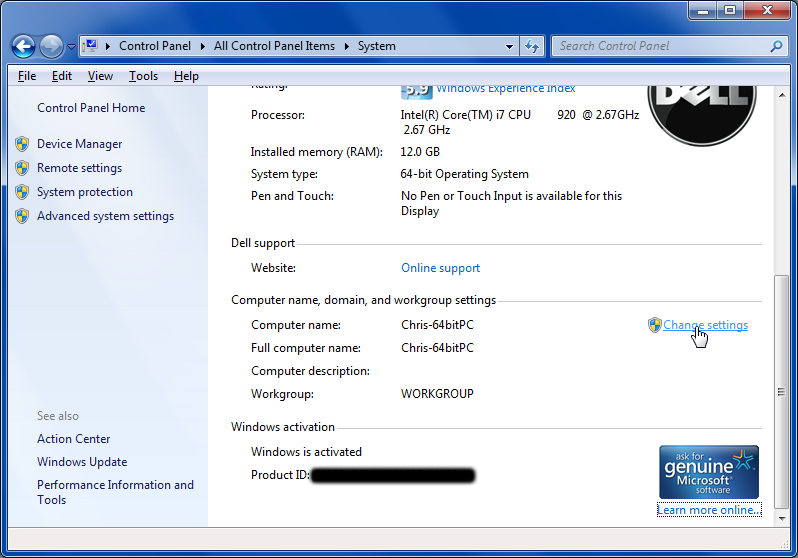 The bottom line is to get a really useful PC based on a Raspberry Pi is going to cost you $70 plus $60 for touchscreen or $150 for a monitor. So now we’re talking $130- $220. You can get a basic chrome book notepad computer for $150 or a really nice tablet for that price. The newest Amazon Kindle tablet is just $50. My configuration as a media player even without mouse and keyboard is around $65-$70 and compare that to a Chromecast or Amazon Fire Stick which do indeed cost $35 but are functional out-of-the-box assuming you have a smart phone or PC to set them up and control them. The real power of the Raspberry Pi is that little double row of pins called GPIO pins (general-purpose input/output). It allows you to connect the device to a variety of sensors, motors, servos to build all sorts of amazing gadgets like robots, remote-sensing and data recording devices that are as limitless as your imagination. The other thing that Raspberry Pi has that have nothing to do with its price or computing capabilities is the philosophy of the Raspberry Pi Foundation which designed the device to teach programming to kids. It is amazingly well-suited to the task. It’s a wonderful device. It deserves lots of hype. The new model 3 is faster, cheaper because you don’t have to buy a Wi-Fi or Bluetooth add-on, and really cheap. But stop calling it a $35 computer. 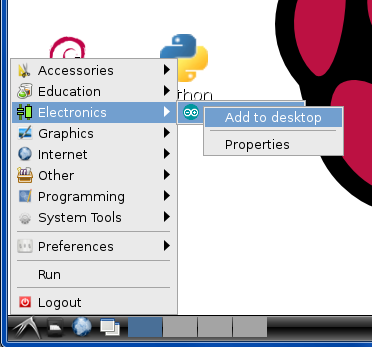 a PC, laptop or even a Raspberry Pi with the Arduino connected to a USB port. 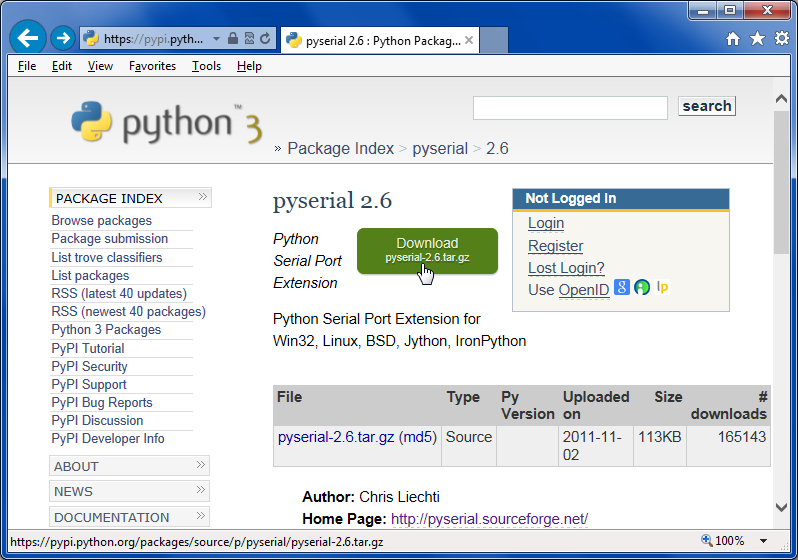 At the end of this tutorial we will post links to the Python, PySerial and PyGame packages. 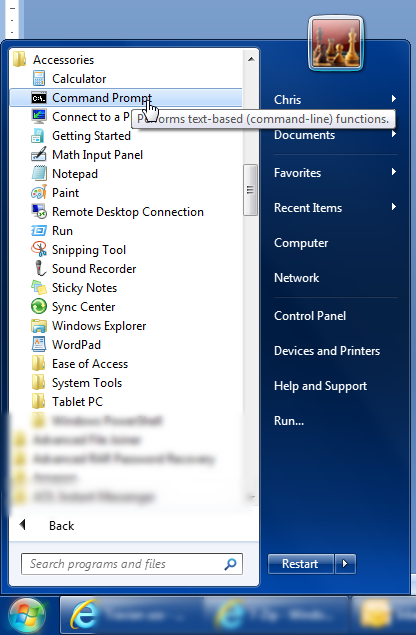 In part 3c of this tutorial we will give detailed instructions on how to install these passages on a Windows PC and a Raspberry Pi. 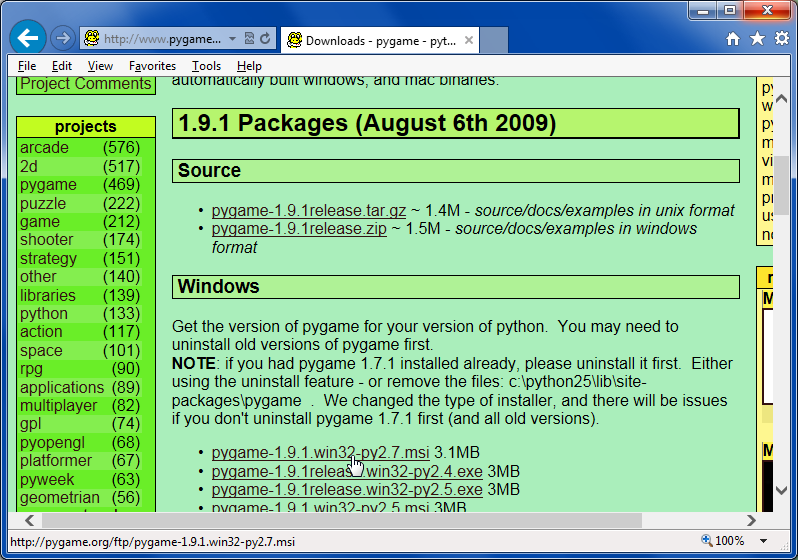 When using Raspberry Pi it will probably already have Python and probably PyGame installed or you can find instructions on how to install them elsewhere online. 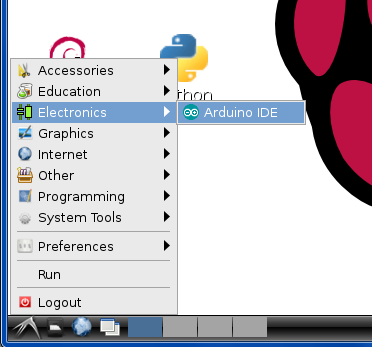 We will include instructions on installing PySerial, the Arduino IDE and the IRLib packages on Raspberry Pi. 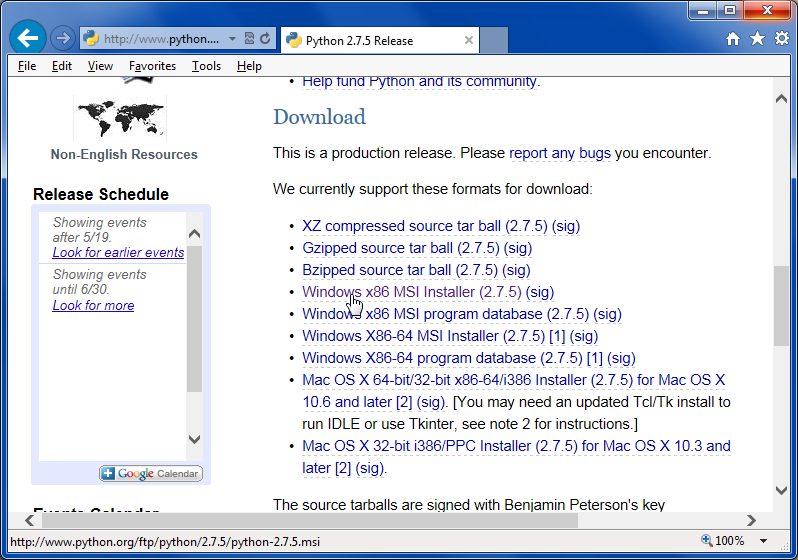 This example assumes you are using Python 2.7.x or later. 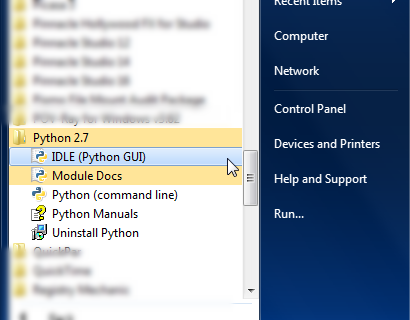 Python 3 has some problems with serial communication especially in the Windows version. We also highly recommend installing the 32-bit version even if you have a 64-bit computer. We cannot guarantee this will run on 64 bits. 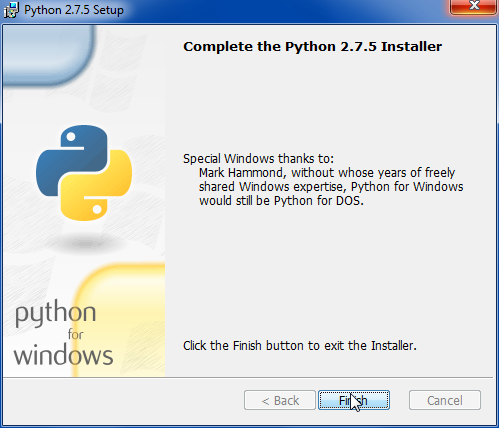 Similarly when installing PySerial we recommend the 32-bit version. 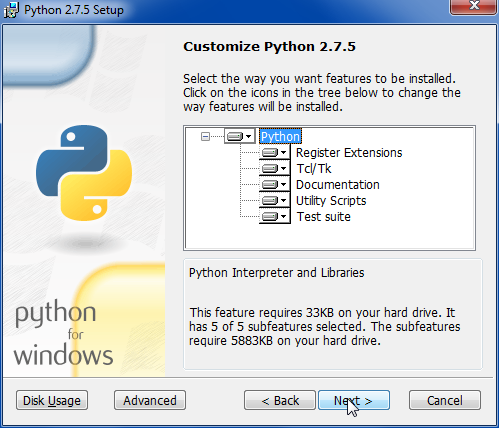 Presuming you already have these packages installed we can proceed to customize a Python script to create virtual remote. In the previous installment we had you use the dump routine on your Arduino to capture the protocols, codes and number of bits for the functions you want to use. 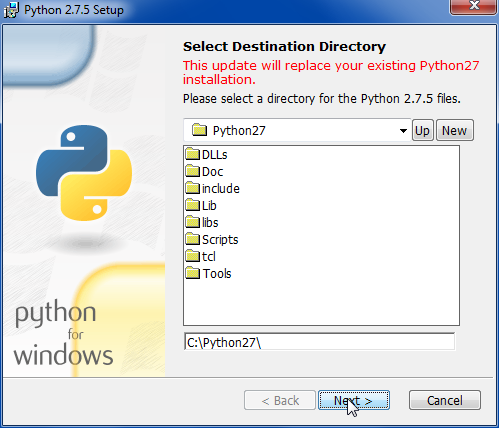 Our Python app can handle up to 40 functions however you can leave some of the buttons empty if you wish. But if you’re not yet done so, go back to the previous lesson and write down a whole bunch of codes you want to put in this new remote. 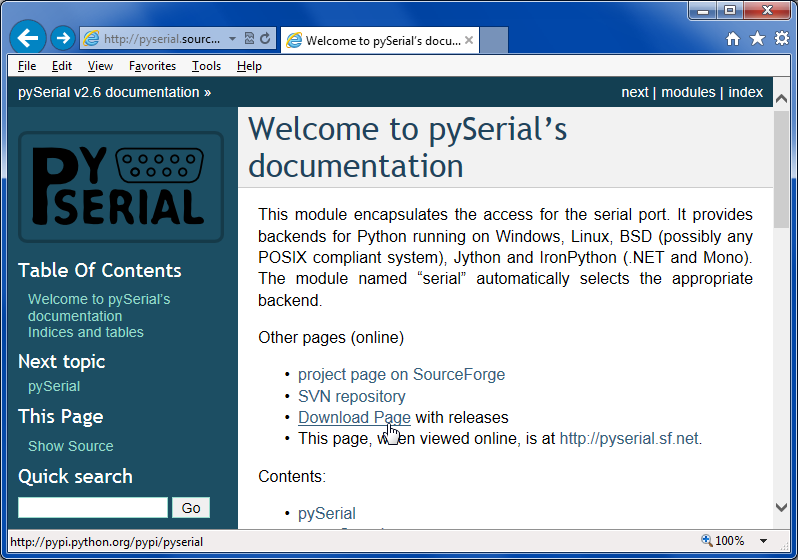 The Python script we will use is available in IRLib/examples/IRserial_remote/IRserial_remote.py. You also need the files “click.wav” and “remotebg.png” in the same folder. 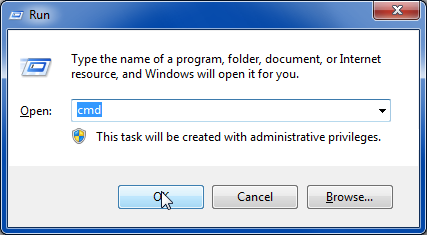 You will have to edit several lines of the script to customize it for your purposes. # font folder. However the default font shown below also works. By the way if you are not familiar with the Python language it uses a hash tag at the beginning of the line to specify it is a comment. 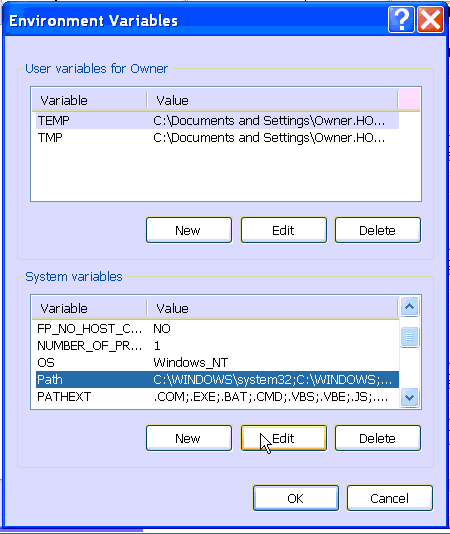 The default is a Windows font that is Arial narrow bold that you can specify your own font of choice or used default font by substituting the word “None” as shown above. 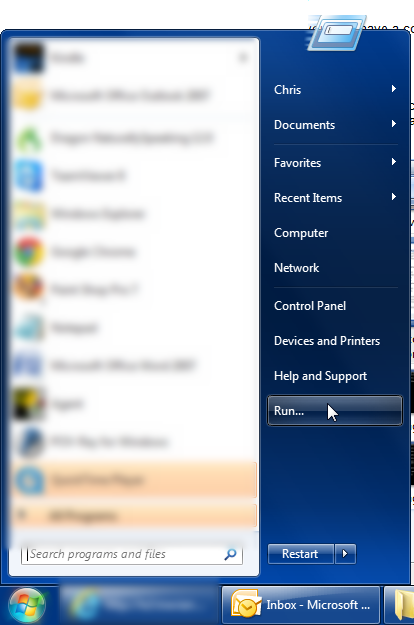 Look for the section where we define the label text each button. Here are the values as distributed. These correspond to TV power, cable box power, Page Up, Page Down, rewind, play, fast-forward, jump to live, record, pause stop, jump back, Up Arrow, favorites, info, Left Arrow, Select, Right Arrow, Lists Recordings, Return, Down Arrow, Previous Channel, Menu, numbers 1 through 9 and 0, Channel up, Channel down, Volume up, Volume Down, Mute, and PIP. However you can make them say anything you want. Below that we insert the actual codes. We will use the same format we used in the previous lesson when we type codes into the serial monitor. First is a single digit that describes the protocol number, followed by a hex value, followed by the number of bits. Note that when some protocols the number of bits is optional. Here are the codes I used for a Magnavox TV using the “RC5” protocol and 13 bids And a Scientific Atlantic SA 8300 DVR using the PANASONIC_OLD protocols. 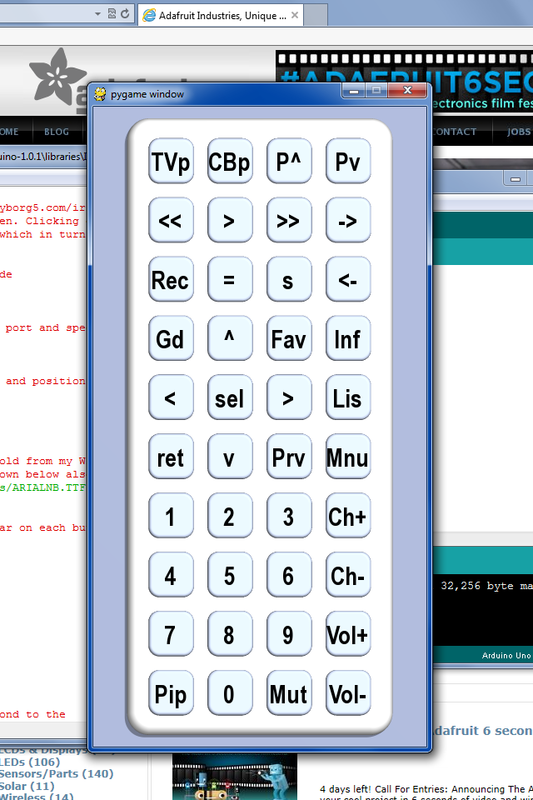 Once you have everything edited using your codes you should then load the IRserial_remote sketch into your Arduino. You can try typing a few codes into the serial monitor to make sure it’s working but once you are sure the sketch is running properly you need to close the serial monitor and the Arduino IDE so that they do not tie up the serial port. 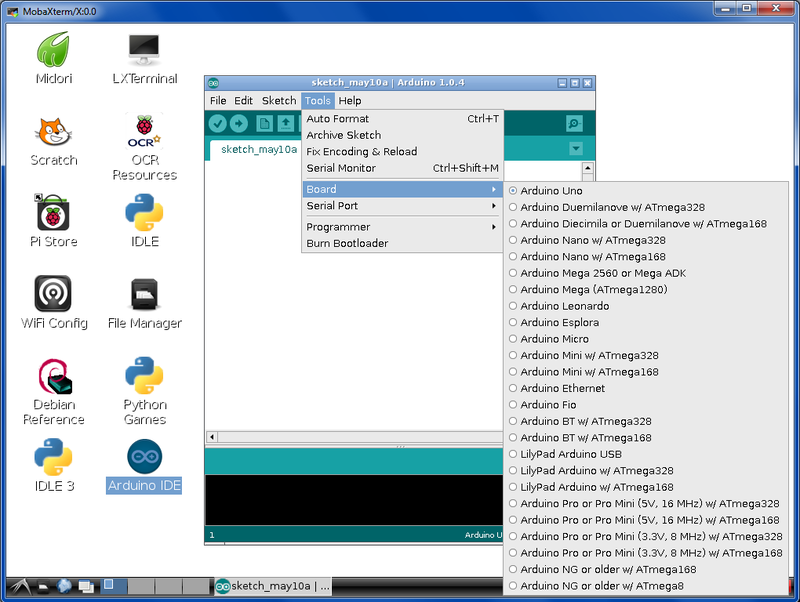 If you do not close at least the serial monitor, your Python script may not be able to connect to the Arduino properly. 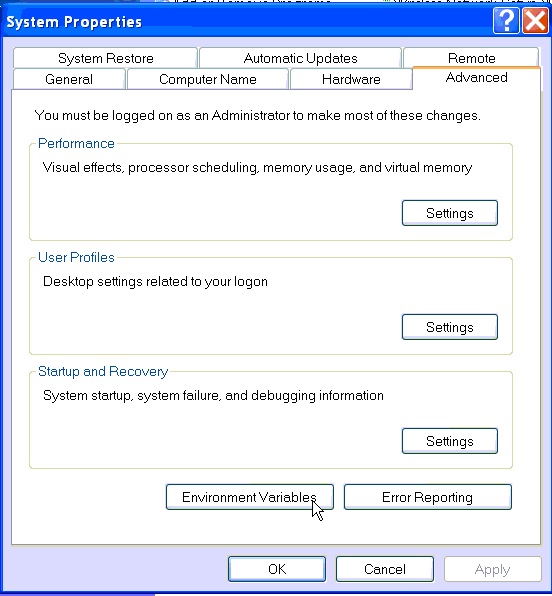 Notice as you hover your mouse over each button, the text will turn red. If you click on the button with the mouse it will make a clicking noise and it will instruct the Arduino send the proper IR codes. If everything works properly you should be able to control your device. Here is a YouTube video demonstrating how it works. 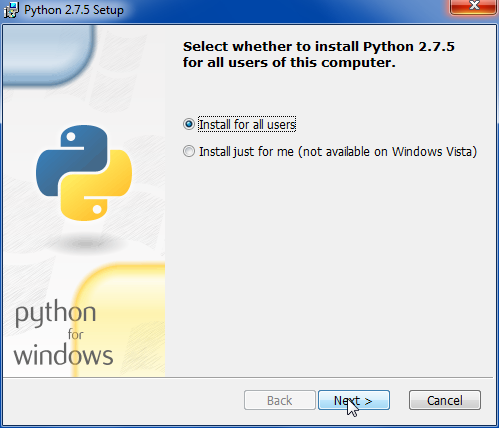 It’s not our intent to make this a Python tutorial so we will not go through the Python script line by line to explain how it works. Also included in the examples folder under IRserial_remote is a folder called “povray” which contains the source file for the Persistence of Vision Ray Tracer POV-Ray which is a freeware rendering program which was used to create the background image for the buttons on the remote. Here is a video which demonstrates this application. This video was shown on the weekly Adafruit Show and Tell video chat on Google+ You can click on the “As seen on Show-and-Tell” logo at the top of this post to see it on the show and tell. 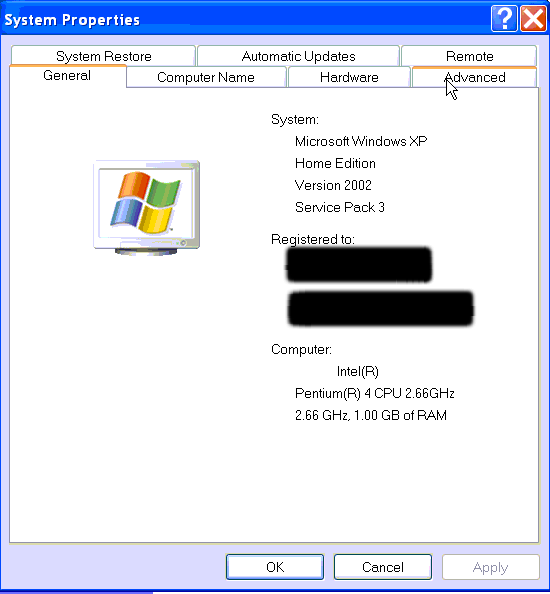 In the next installment we will show you how to install these packages in case you haven’t already done so.